For many others, betting on horses is a daily labor of love with wagering happening at tracks across North America and around the world. And with rebates on every wager you make and sweetheart horse racing bonus offers (that can see you double your deposit and more), more people are betting on the ponies. OddsShark is the internet’s top source for horse betting odds, analysis and picks. Make sure to stop in often during Triple Crown season and for every other big race for the latest horse betting news. Finding horse racing odds and learning the lingo associated with the “Sport of Kings” is not always easy, but we have aimed to make it simpler for novice horse bettors. Not sure how to tell the difference between an exacta and a trifecta? You’ve heard of a Pick 6 and daily double betting, but how does it work and how can you get started? 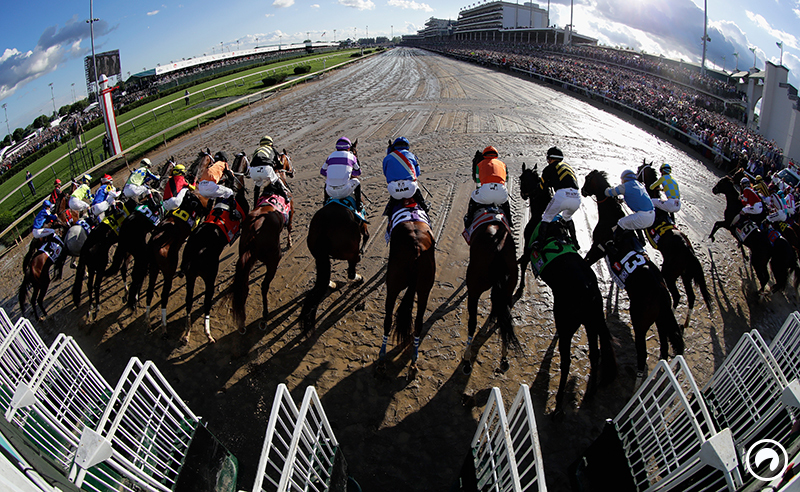 Check out the horse racing tutorials from our handicapping expert, Mike Dempsey, who has more than three decades in the business and knows the sport inside and out. Good luck at the track! Start betting on Horse Racing today!